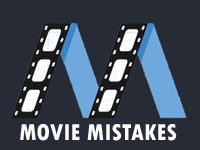 There are many TV actors who did character roles on celluloid but only few of them got the chance to become protagonist of the film. So here are those actor/actresses who did lead role in bollywood movie. She is known for potraying Kiran Rathod in TV series 24.She debuted in 2015 against Ali Fazal in Khamoshiyan. 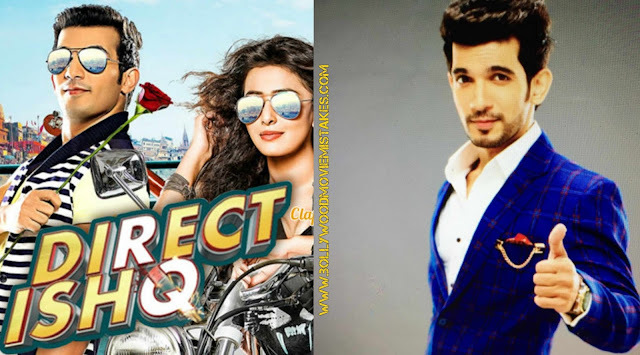 He rose to fame from the serial Pavitra Rishta. 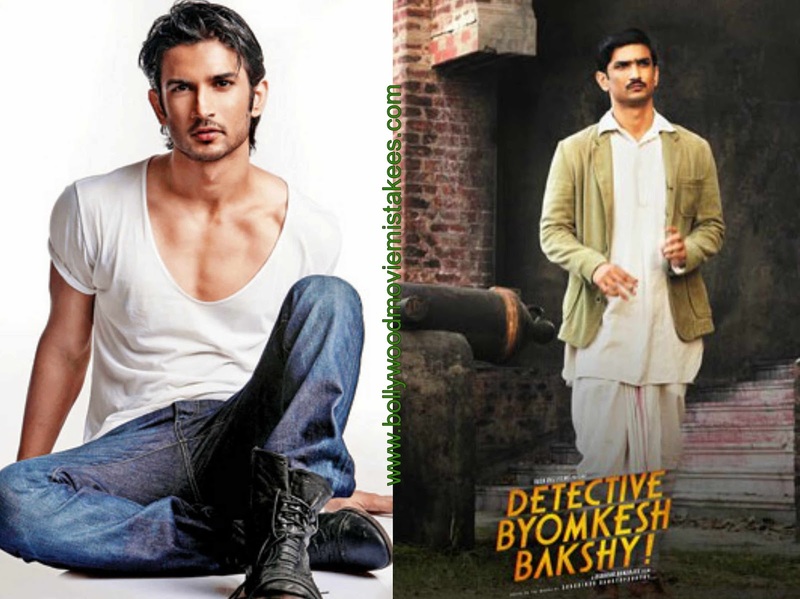 He had done many bollywood movies like Suddh Desi Romance, Kai Po Che, M.S. 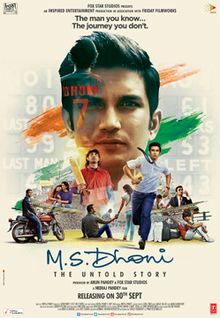 Dhoni:the untold story etc. Gurmeet Choudhary came into fame by potrayal of Lord Ram in Ramayan. Since than he worked in many serials like Geet, Punar Vivah, Bandini etc. 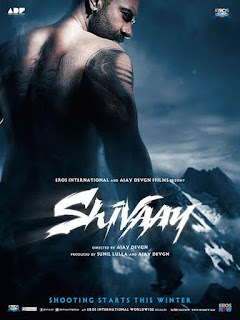 He made his bollywood debut with movie "Khamoshiyan"opposite Sapna Pabbi. His next movie is Wajah Tum Ho with Sana Khan. She is famous tv actress who has done serials like Kahiin To Hoga, Dill Mill Gayye, Saraswatichandra etc. 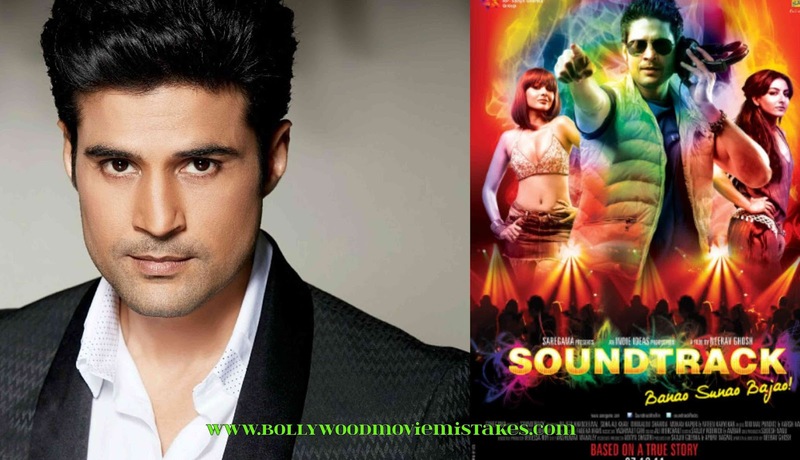 She is debuting against director Kunal Kohli in movie "Phir Se". Comedian Kapil Sharma has done numerous comedy shows on TV and makes his debut with movie "Kis Kisko Pyaar Karoon". Karishma Tanna first appeared on TV soap opera Kyunki Saas Bhi Kabhi Bahu Thi. She has already acted in Grand Masti but as lead she will be seen in movie Tina & lolo also featuring Sunny Leone. He is best known for his anchoring in the show Dance India Dance (season 1 to 5). 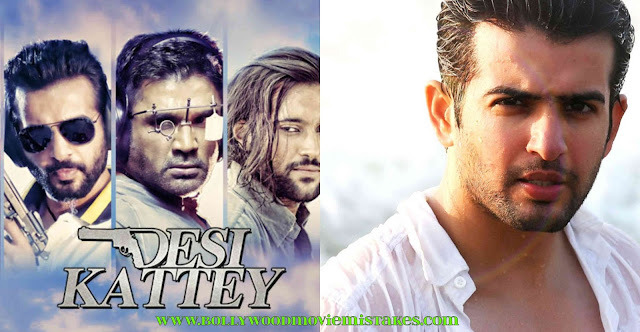 He madehis bollywood debut with "Leela" opposite Sunny Leone. After that he went to star in other movies named Desi Kattey and Hate Story 2. She is remembered for her role of Kasak in Kasautii Zindagi Kii. She has done many Punjabi movies as lead actress and "Hate Story 2'' was her first bollywood film as lead actress. Karan Singh Grover is known for his work in TV series Dill Mill Gayye and Qubool Hai. 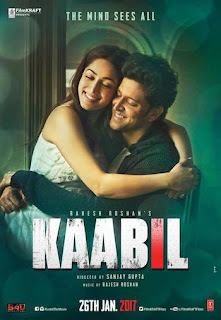 He has made his bollywood debut with movie ''Álone'' opposite Bipasha Basu. Amar Upadhyay has became household name due to potrayal of character Mihir Virani in TV soap Kyunki Saas bhi Kabhi Bahu Thi. It brought him some bollywood movies in his kitty such as Dhund-The Fog, LOC:Kargil etc. Pooja Bose potrayed Goddess Parvati in mythological serial Devon Ke Dev: Mahadev. She has acted in few bollywood movies like Rajdhani Express and Great Grand Masti. 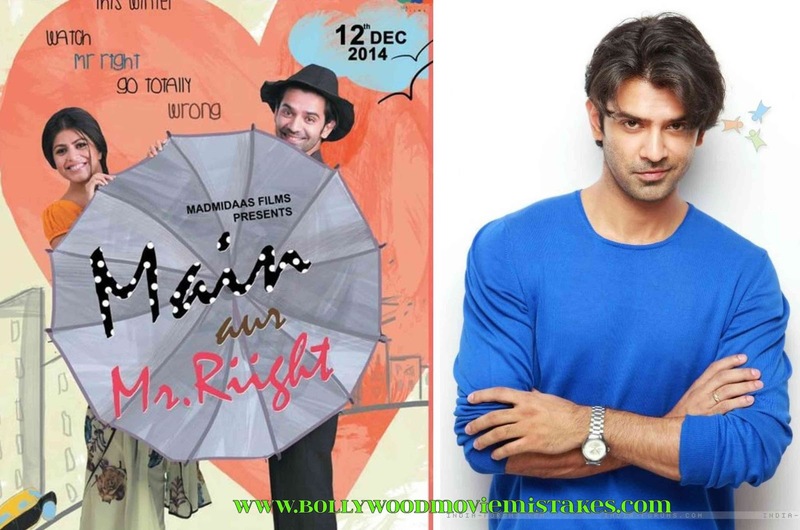 Barun Sobti gained popularity with romantic drama Iss Pyaar Ko Kya Naam Doon? 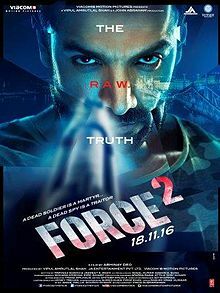 He has acted in bollywood movie named ''Main aur Mr. Riight'' against Shenaaz Treasurywala. 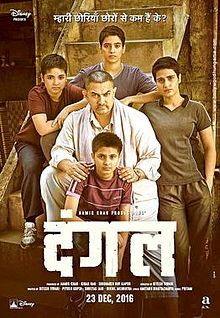 He became females heartthrob after potraying character of Sujal Garewal in serial Kahiin To Hoga, He has done numerous bollywood movie as main actor like Aamir, Table no. 21, Soundtrack, Fever etc. She was co-star of Rajeev Khandelwal in serial Kahiin To Hoga. 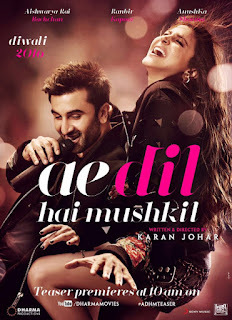 She made her bollywood debut against Aftab Shivdasani in movie Aao Wish Karein. He is known for potrayal of Kunj in serial Tashan-e-Ishq. 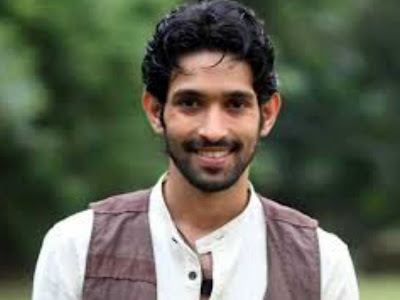 He made his bollywood debut in movie Badmashiyaan opposite Gunjan Malhotra. Famous anchor Manish Paul debuted in Bollywood from movie ''Mickey Virus'' opposite Elli Avram. She is known for potrayal of Goddess Parvati in serial Devon Ke Dev Mahadev. 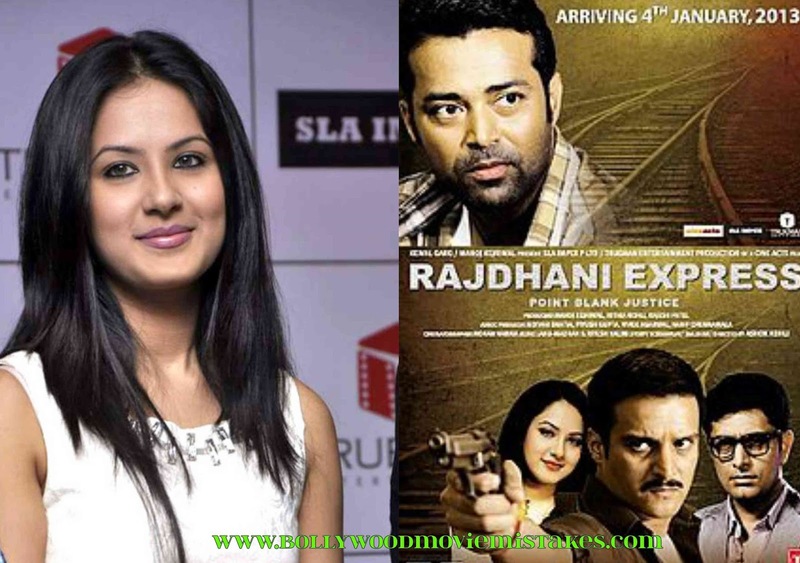 She is making her bollywood debut in movie "Saansein: The Last Breath'' opposite Rajneesh Duggal. 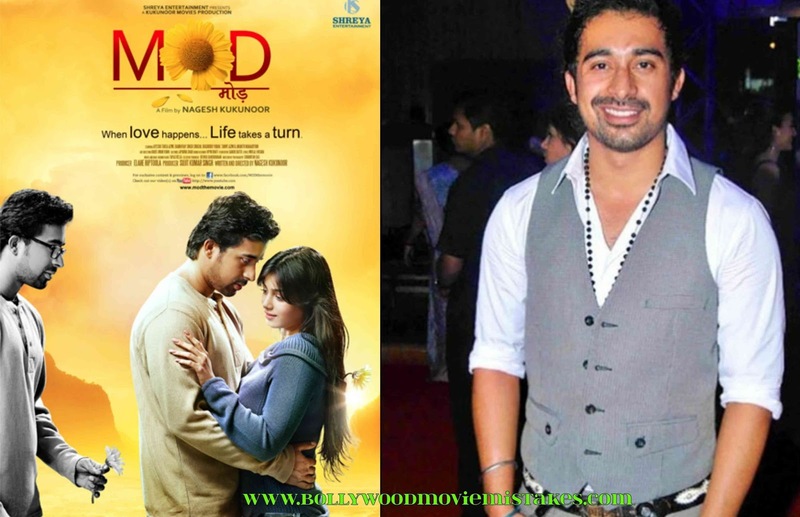 The winner of season 1 of Roadies who also became judge in many seasons of the show debuted in bollywood with movie London Dreams but get lead role in movie ''Mod" opposite Aysha Takia. 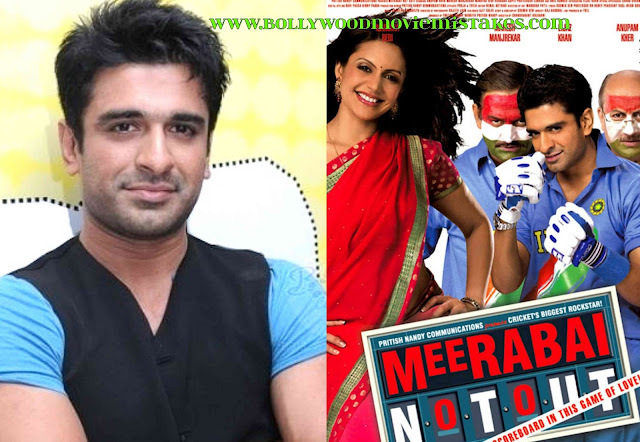 The actor of serials like Kavyanjali, Kkesar, Kusum has done lead role in movie ''Meerabai notout" opposite Mandira Bedi. He came to fame from serial Kasamh Se. He has done many bollywood movies but as main character his movie is ''Kuch Kuch Locha Hai". She has tv serials like Kabhii Sauten Kabhii Sahelii, Kkavyanjali, Yeh Hai Mohabbatein etc. 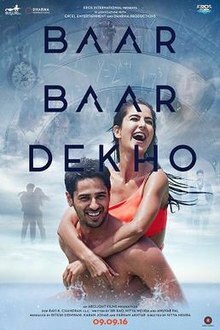 She made her bollywood debut against Tushar Kapoor in Kucch To Hai and later acted in many movies like Yeh Dil, Krishna Cottage, Koi Aap Sa etc. 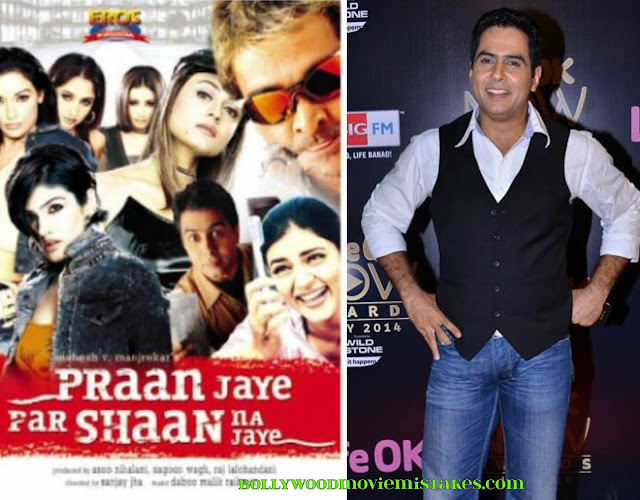 The host of tv show Khul Ja Sim Sim has done many movies but "Praan Jaye Par Shaan Na Jaye'' has him as a lead. She came to fame from serial Kasamh Se. She has done many bollywood movies like Rock On, Policegiri, Bol Bachchan etc. He has numerous tv shows like Balika Vadhu, Qubool Hai, Dharam Veer etc. He has also done supporting roles in movie like Lootera & Dil Dhadakne Do. His first lead role will be in movie ''A death in the Gunj'' opposite Kalki Koechlin.